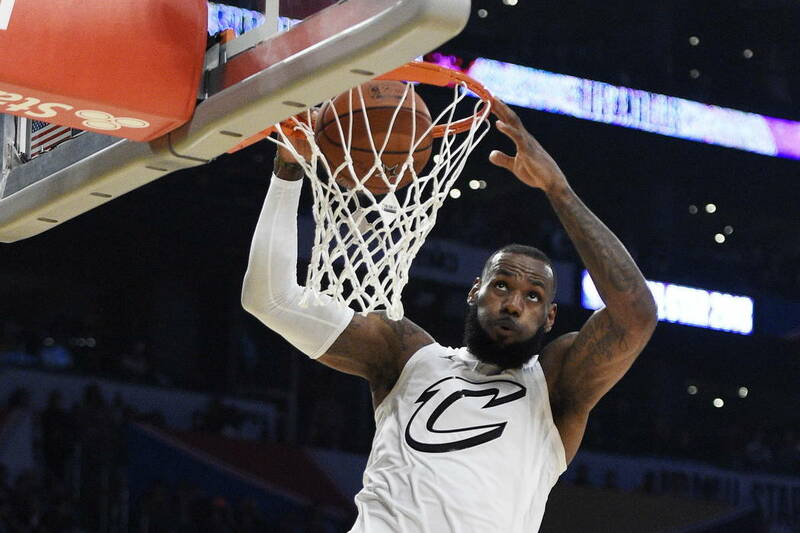 LeBron James made a go-ahead, finger-roll layup with 34.5 seconds left and finished with a game-high 29 points to lead Team LeBron to a 148-145 victory against Team Stephen in the NBA All-Star Game. 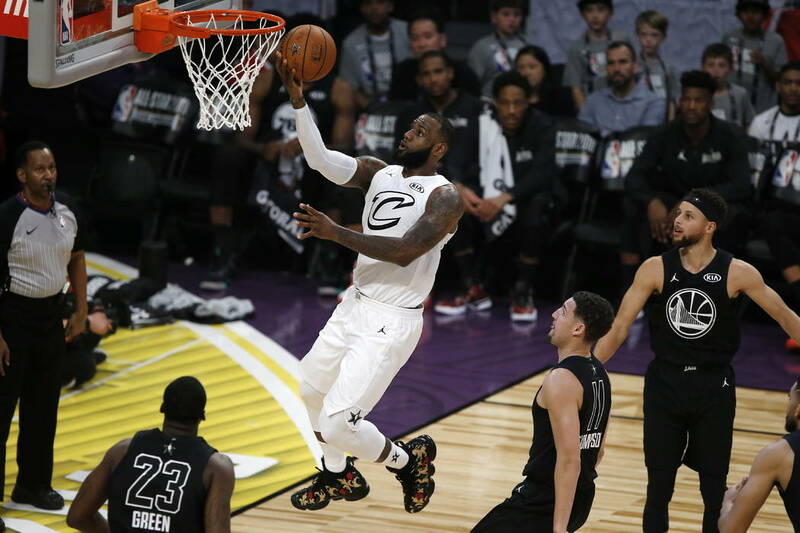 LOS ANGELES — LeBron James made a go-ahead, finger-roll layup with 34.5 seconds left and finished with a game-high 29 points to lead Team LeBron to a 148-145 victory against Team Stephen in the NBA All-Star Game on Sunday night. 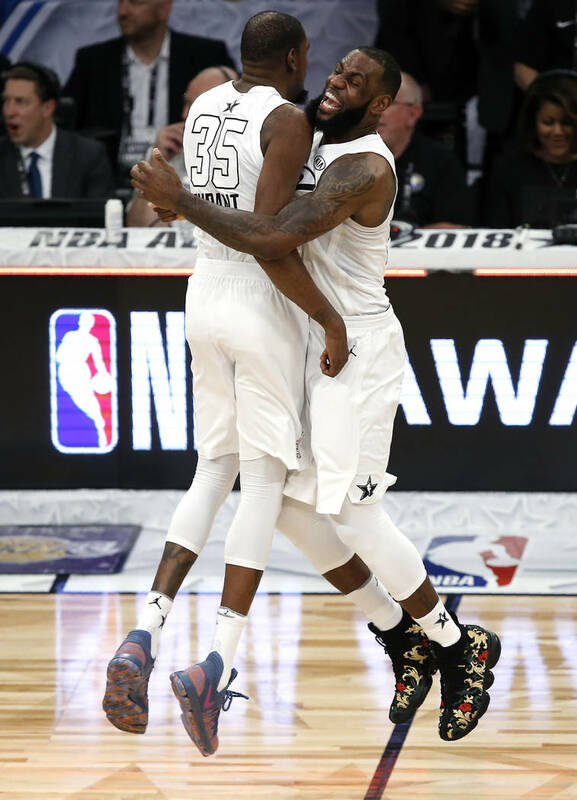 James, who was named the All-Star game MVP for the third time, gave his team a 146-145 lead with the layup and Russell Westbrook added a layup to complete the scoring. 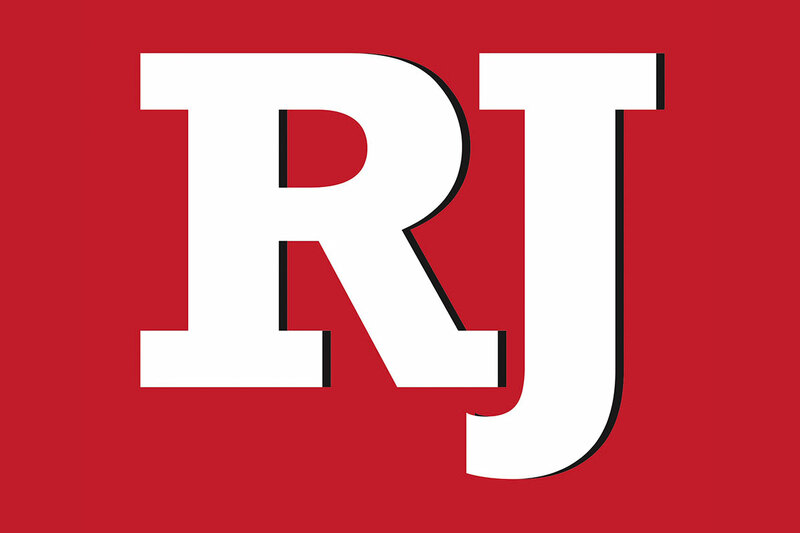 “We got stops when we needed to,” Westbrook said after the game. 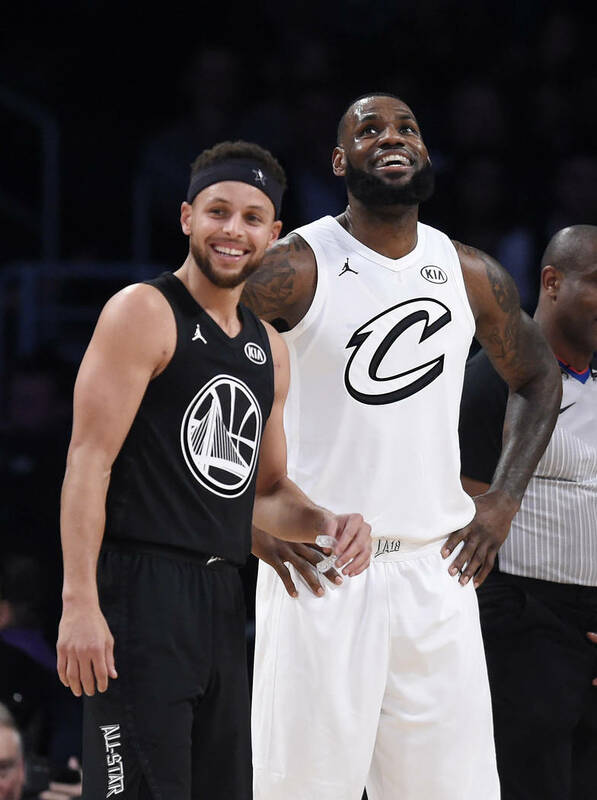 Team Stephen couldn’t get a good look for a tying 3 at the buzzer as both teams played with more effort than in recent years. 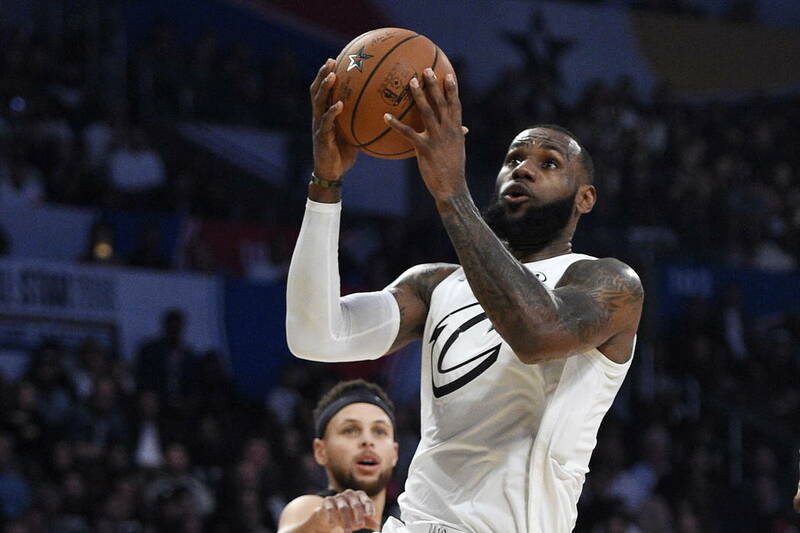 In a departure from the traditional East vs. West format, Stephen Curry and LeBron James picked the teams. The players seemed to enjoy the new format. 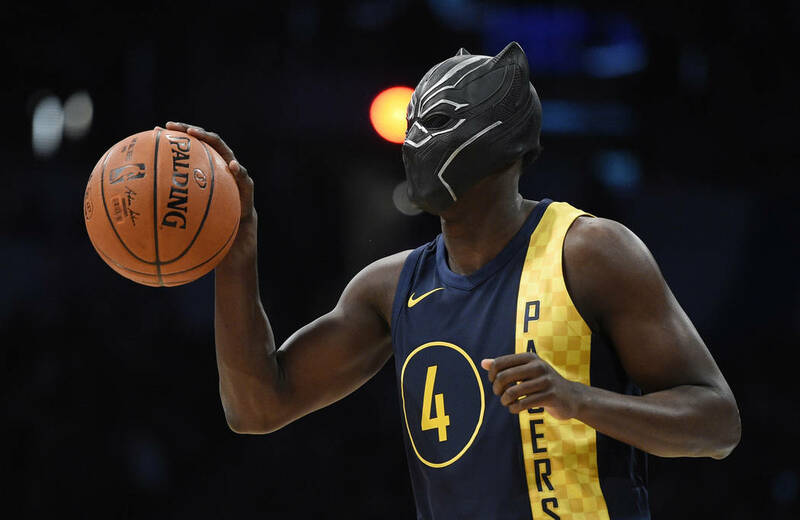 While there were the usual fancy passes and slam dunks, there was also a lot more defense — blocks, traps that lead to turnovers were all part of this showcase. Damian Lillard and DeMar DeRozan scored 21 apiece for Team Stephen.